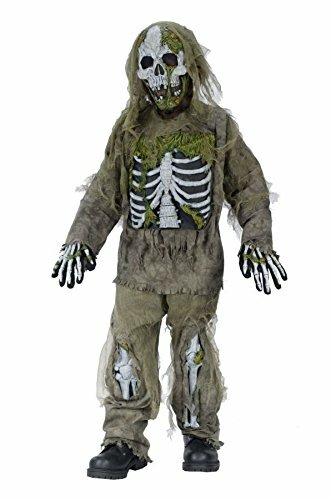 This Child's Skeleton Zombie Costume is sure to scare the living daylights out of any crowd! 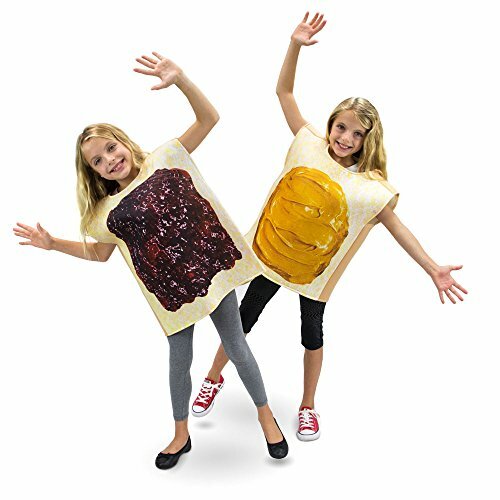 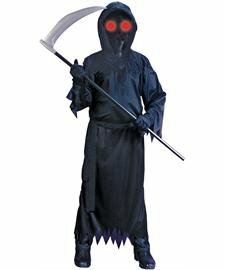 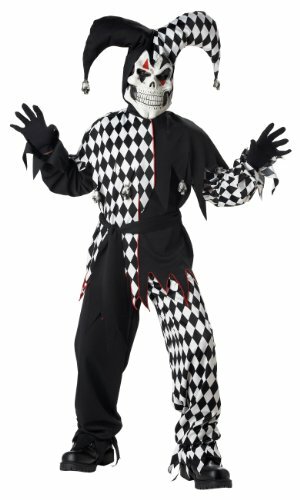 This frightening look comes with pants and a shirt that provides maximum mobility and easy wear, whether children are trick-or-treating or wandering graveyards in pursuit of revenge! 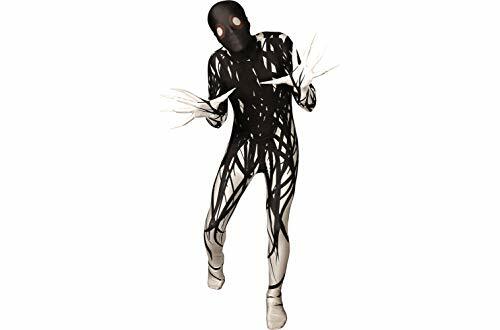 All nightmarish details have been included, with a stunningly scary mask, a pair of zombie gloves, and bone and gauze accents for the undead look. 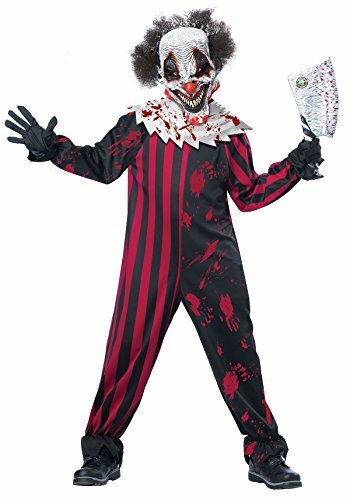 This evil clown is the stuff of nightmares. 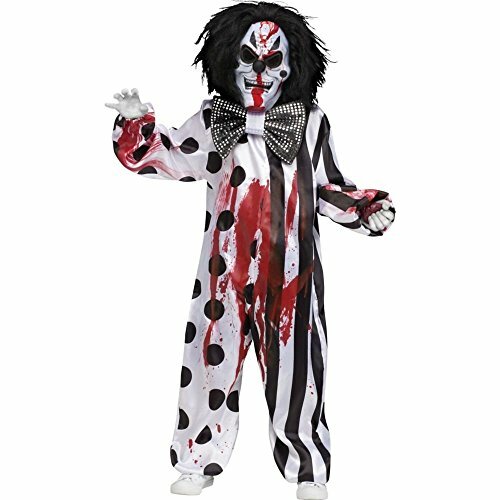 Your little one haunts the big top in this Scary the Carnival Clown Child Costume. 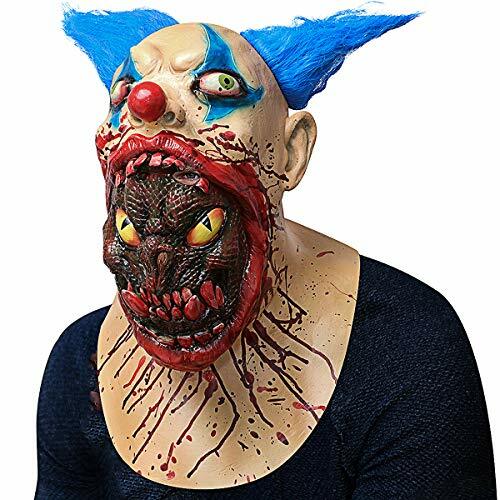 The messy makeup, creepy grin and squinted eyes on the mask is sure to make guests run for the nearest exit.